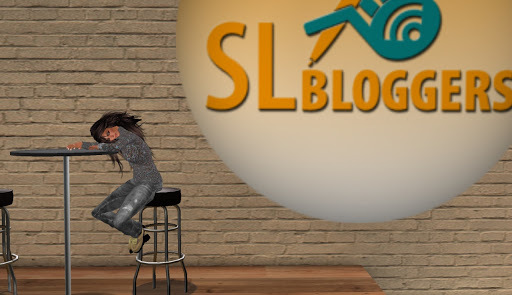 Second Life Bloggers was created by Zoe Connolly, and in the past year or so it has been managed by Tymmerie Thorne-Darwin. A couple days ago, Tymmerie announced that a long dreamed of clubhouse has been created for bloggers. Here’s a shot of the clubhouse when I arrived. Unfortunately, I was the only one there but I prolly needed the time to concentrate anyway. 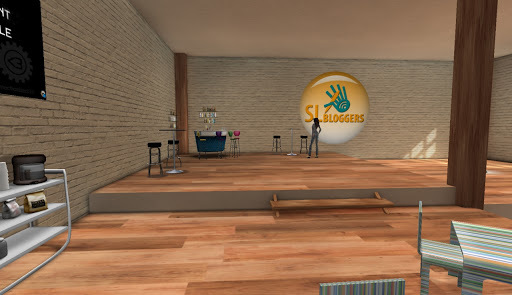 So, thanks to the folks who made this cool little hangout for blogger types. I have a feeling in time this might be a fun place to come and blog and tweet and plurk and maybe even talk to each other. This entry was posted in Blogging and tagged Blogging, Second Life. Bookmark the permalink.